Susi Ebersbach, MT(ASCP), MBA, is an advanced billing and reimbursement specialist. She has over 25 years of experience in health care management and marketing of ancillary health services, with most of her experience focused on the orthotics and prosthetics field. 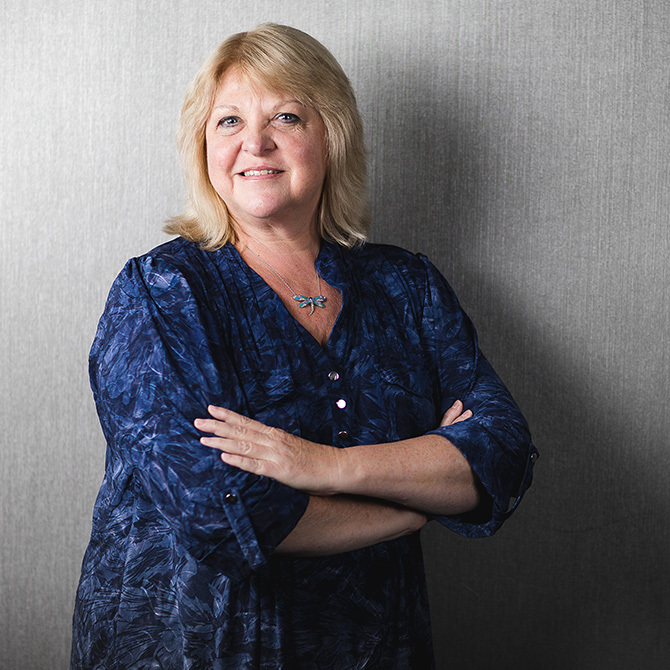 Prior to joining Ability Prosthetics and Orthotics, Susi was employed as the director of reimbursement and compliance for Touch Bionics, Inc., where she provided reimbursement assistance and compliance and credentialing guidance. As a healthcare marketing and management professional, Susi also served as an independent health care consultant to clients in practice management, business development, marketing, and contracting activities.